From kickboxing to Jiu Jitsu, taking a martial arts class is a fantastic way to boost your fitness level and improve your confidence. While the training itself is sure to give you a full-body workout, you can achieve a higher level of success by preparing your body ahead of time. In the lead-up to your first martial arts class, try to incorporate these workouts in your fitness routine. Whether you're in a cage, a ring, or on the mat, muscles equate with power; so, weight lifting is essential to prepare you for martial arts training. Far too often, individuals focus solely on their arms in the weight room, but you need to strengthen your whole body. Create a workout regimen that includes bench presses, deadlifts, and rows to ensure you're tackling your legs, core, shoulders, back, and arms. Start with smaller weights and work your way up to avoid straining your muscles. In martial arts, your body is your weapon, so to achieve success, you need to be able to bare and maneuver its weight effectively. 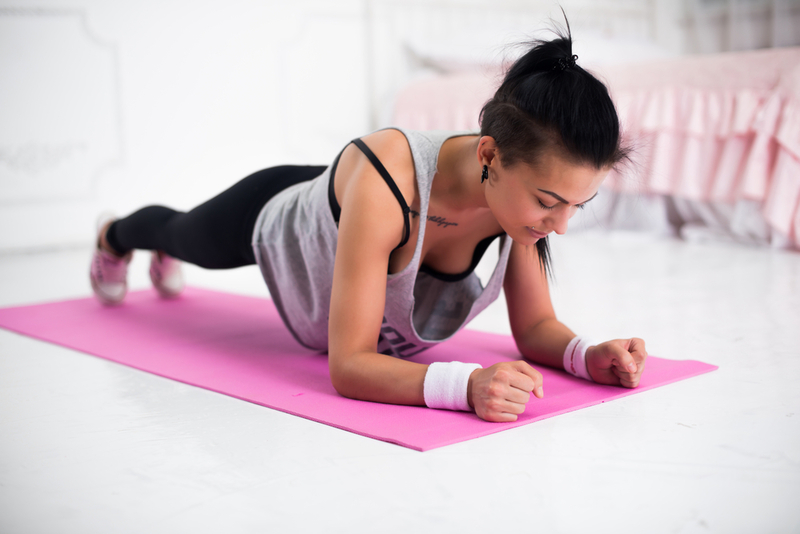 Body weight training allows you to accomplish this process without the need for extra equipment, which means you can complete the workout anywhere. Moves like planks, squats, push-ups, and jumping jacks are fantastic ways to build strength and burn fat. Circuit training works well with this style of workout, so build up the number of reps per set as you go, and repeat the full setlist for 30 minutes to one hour at a time; take five-minute breaks between sets. To excel in the martial arts world, you need to be agile. The best way to achieve this quality is with mobility exercises, such as yoga, that improves flexibility as well as control and balance. Simply stretching before and after your other workouts isn't enough to improve your body's soft tissue. As such, you need to dedicate full sessions — at least 30 minutes — to moves that improve mobility in the hips, shoulders, and ankles. If you're ready to take fitness to the next level, turn to 914 Training Center in Scarsdale, NY. The family-owned and -operated training center offers various fitness and athletic programs, including Krav Maga and kickboxing. The owner is a Muay Thai champion, so you can rest assured you're receiving the highest quality training. Whether you're a novice or ready to start a competitive career, the team works with all fitness and experience levels. Learn more about their adult martial arts programs online or by calling (914) 437-5353.